Does anyone know if there are any plans for images to be added to Voice Dream? Some of my students prefer the settings available for Voice Dream but can't use if for texts where they need the images. Will Read2Go continue to be supported by Bookshare? At a meeting, a tech consultant mentioned that it might not be supported in the future. 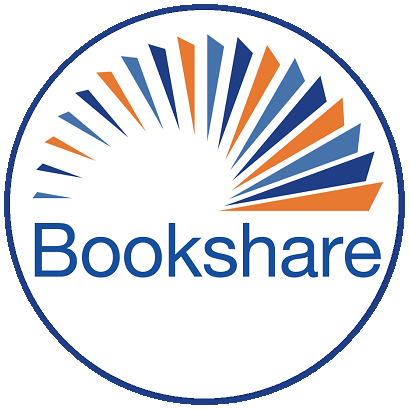 For new teachers I would recommend fully exploring and practicing with all the different options.....luckily there are so many choices for using Bookshare....but each one has different features, benefits and limitations. I like to try out the different programs and devices so that I can show my students different options. Some students and school districts are reluctant to try Digital options and they benefit from the teachers demonstrating how they can benefit from implementing digital options.